Actress Lucy Lawless has joined author Naomi Klein and 43 organizations, including Amnesty International and Greenpeace, in signing a solidarity statement against seismic testing in Baffin Bay and Davis Strait. On Monday lawyers for the Clyde River groups will be asking the Federal Court of Appeal in Toronto to overturn the National Energy Board's approval of a five-year plan by companies to conduct testing for signs of oil beneath the ocean floor in Baffin Bay and Davis Strait this summer. The project was supposed to go ahead last year but it was postponed. Of concern is the means by which those companies do the mapping: firing high-powered air guns into the water from a boat, creating loud sounds that residents of Clyde River fear will drive away sea mammals, a staple of the local traditional diet. Clyde River residents say the seismic testing was approved despite opposition from many residents on Baffin Island, while the companies that want to do the testing, TGS and PGS, say the work poses very little risk to the mammals. "The marine mammals in these waters are central to our way of life," said Clyde River Mayor Jerry Natanine in a press release issued Thursday. "If the oil companies take that away, we'll have nothing left." 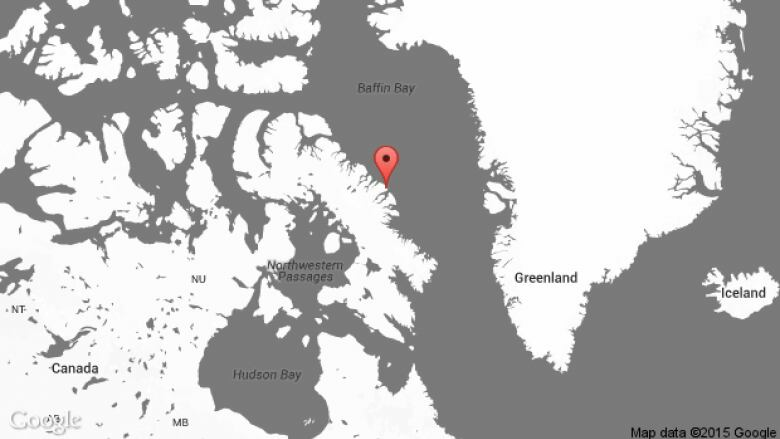 Monday's court proceeding in Toronto will be simultaneously broadcast in a courtroom in Iqaluit. Natanine had previously complained about the hearing not taking place in Iqaluit.